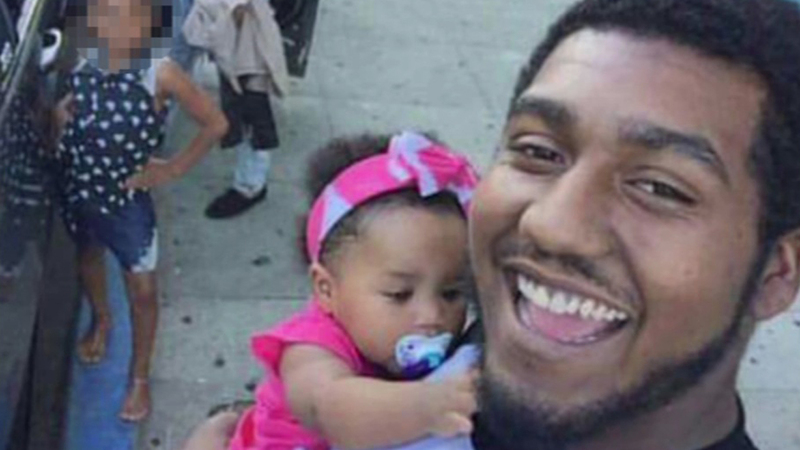 ANTIOCH, Calif. (KGO) -- Police say a father and his 1-year-old daughter are missing after they left from Antioch and were believed to be headed toward Sacramento. Kyler Jackson, 23, his daughter Kaylee were last seen Sunday at 11 p.m. in Antioch. Kaylee's mom, Jayona Mason, is asking what happened as she frantically waits for answers. She said it's unlike Kyler to go completely silent. No one has been able to reach him by phone or via social media. "He protects my baby; he protects the kids, he would never let anyone do anything to my kids, or even the kids that are not his," said Jayona. Jayona says Kyler was driving his silver Ford Taurus with California license plate 4WVW944. Jayona said Kyler always takes Highway 160 to get home and is pleading with law enforcement to check the Antioch toll bridge records to see if he even passed through. The family fears he may have been tired and could have possibly driven into the Sacramento River. "It has been three days now, it's like I can't take no more days," said Jayona. Antioch police asked the Coast Guard to search the river yesterday. There are no signs of the car there. Sacramento police said they have also been looking for Kyler at his last known address in town and were not able to find them there either.